Automations can be created in the Manage view after the survey has been launched. Building an automation starts with choosing an action and then, if needed, defining condition(s) that need to be met to trigger the chosen action. Choose a condition that needs to be met to trigger an action: e.g. When response has been completed. Click the ‘Create additional rules’ button in case you want to create more specific rules for the automation. Response has been completed – The person has sent their response. Response has been created – Sending an email invite creates a response, even though it’s not yet filled by the respondent. Send summary via email to following email address(es) automatically – enables user to get a summary email of a new answer in the survey to their own or someone else’s email. If the survey contains an open field set to allow only email addresses, you can use this action to send the summary to the address typed in the survey email field. Redirect recipient after the thank you page to the following survey – makes it possible e.g. 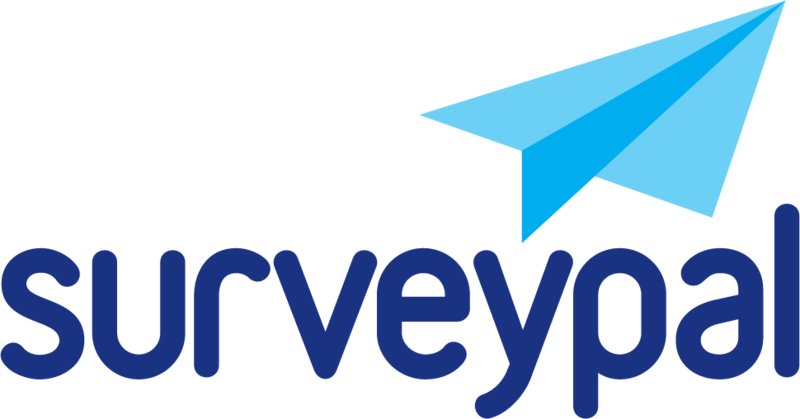 to loop the survey, if you choose the same survey that you are making the automation in. Distribute view ‘Public terminal’ option gives a survey link that also loops the survey automatically without an automation. Forward response to the following address – send answers to a specific destination e.g. to a CRM tool. Answering has been started – The recipient opens the personal survey link and answers one question, but decides to fill in the rest later.